We are going to take you to the THRESHOLD of wakefulness… with 5 days and 4 nights of non stop Heavy Metal action alongside 2,999 other headbangers from over 70 nations across the Globe, you will have trouble finding time to catch some z’s! 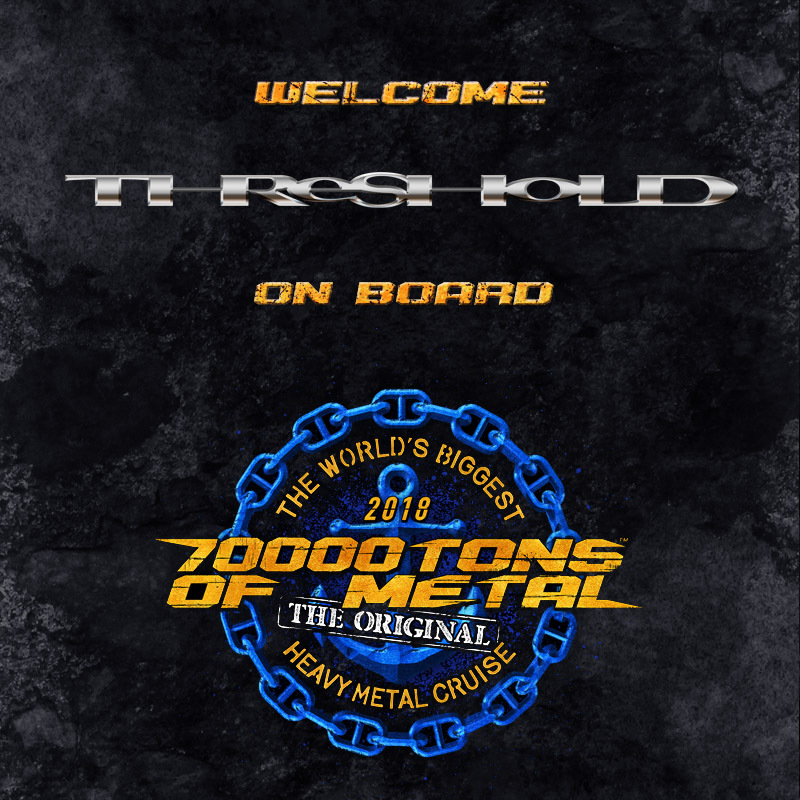 “A”re you sure you want to miss Round 8 of 70000TONS OF METAL, The Original, The World’s Biggest Heavy Metal Cruise, where the party lasts until dawn every night? ← 3 Months Until Sailing!